The Amazon Kindle is one of the most amazing inventions of the 21st century. To be more specific, it is a portable e-book reader that has taken the world by storm as it allows users to view more than 100,000 books and read them on an amazing hardware platform. After the first generation Kindle, the Kindle 2 arrived, and now the latest in the market is the third version. If you have ever picked up the Amazon Kindle 3, you would be amazed to see how sleek and thin it is. Looking at this amazing piece of hardware makes you want to protect it at any cost, and the only way its safety can be guaranteed, is if the user buys the best covers and cases for the Kindle 3. The Amazon Kindle 3 is one of the best e-readers in the market today and if you've just got one for yourself, congratulations! I'm pretty sure you love it, and why not, it's an amazing appliance for people who love to read. With every new up-gradation in the model, there is a positive change in its look and features. Here's a look at some of the best Kindle 3 covers and cases. This is one of the best Kindle covers on the market right now. This Kindle cover has a black leather exterior with soft cushion from the inside to be gentle on the buttons and the screen. This cover offers all round protection for the latest Kindle e-reader which comes with anti-scrape screen to protect your reading screen from any scratches. This faux leather Kindle cover is very unique in style and is very fancy. It scores high on protecting the e-reader. The book style shape cover has a padded middle tier and a soft microfiber which makes a perfect protective nest for the Kindle 3. The best part about this cover is the magnetic closure which secures the device when you are not using it. If you are an individual with a sense of fashion and want to keep your Kindle 3 protected in a very fashionable way, this eye-catching Kindle cover is one of the best Kindle 3 covers in the market and is specially designed by Diane von Furstenburg who is known for her iconic prints. Not only is this Kindle cover classy, it is animal friendly. The beet pink interior will provide the much-needed protection for your screen and buttons. A shiny gold toggle which has the DVF logo will keep your Kindle 3 safe when not in use. The Duragadget leather Kindle cover comes with an adjustable stand and is perfect for readers who like to keep their Kindle on a platform while reading. This adjustable stand allows you to place your Kindle at any platform and it doesn't require the support of your hands. 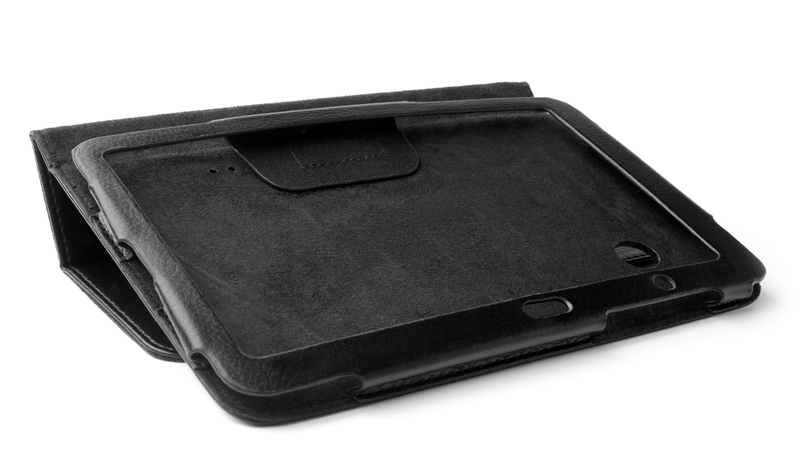 This is giving an overall protection to your Kindle in a pure leather form. It is specifically designed to match the ergonomic holes for all button functions. The cover also comes with a special opening for speaker. It is handmade and comes in a variety of colors. Before going shopping for Kindle covers and cases, it is important to know why do you want that cover? Is it for safety? Is it to make the Kindle look good? There can be a variety of reasons why you want a new cover for you Kindle, figure that reason out and shopping for a Kindle cover and case would become very easy.